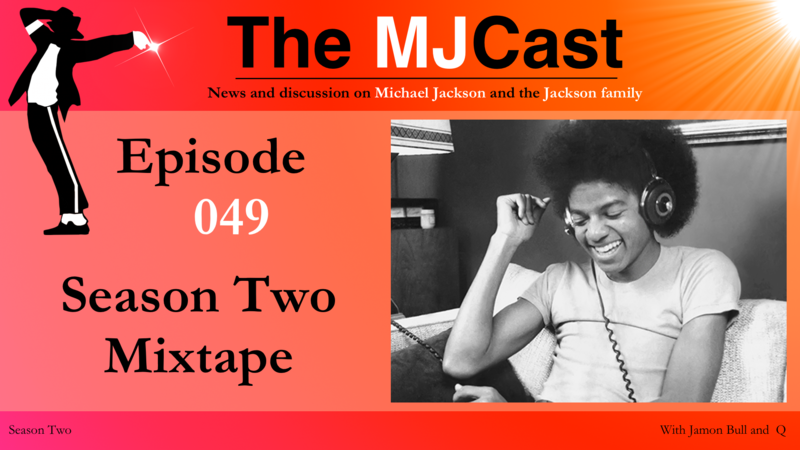 This entry was posted in Mixtapes, The MJCast, Uncategorised and tagged Accent, Akon, Bergs, Boyce Avenue, Butterflies, Different Kind of Lady, Dirty Diana, Do You Know Where Your Children Are?, Duwende, Eve, Funk LeBlanc, Give In To Me (Demo), Groovefunkel, Heal The World, Hold My Hand, Human Nature, Jam, Jam Master, Janet Jackson, Jeremy Green, Keep the Faith, Leslie Wai, Maati Baani, Man In The Mirror, Michael Jackson, Mixtape, Neobeats, Nigel George, Paulina Citzman, Remember The Time, Remixed by Nick*, Rock With You, Scream, Smooth Criminal, Sway, The Jacksons, The Pleasure Principal, They Don't Care About Us, Threatened, Will You Be There, You Are Not Alone, You Rock My World by Jamon Bull (Admin). Bookmark the permalink. His music goes on;not enough. He still had so much to do.I follow almost all the Jackson Family.Family me a lot, to me.Michael was close to his Mother and I’ve always been close to my Mother. MJCast, you are the best. Rick, good job. Here’s to a creative 2017 ? Absolutely loving the Mixtape guys. Have downloaded some of the songs and got them on repeat. Keep up the great work and can’t wait for season 3 to start!